The year 2018 contributed to a lot of difference in the cryptocurrency trends and price lines. During 2017, at the current time in the year, Bitcoin was flourishing at $20,000. Two of the trading exchanges launched the Bitcoin Futures Contract. Several professionals were leaving their tech firms to explore the promise of the cryptocurrency industry. At present, the rate at which Bitcoin is trading is at $3,300. Several other cryptocurrencies have altered their course as well. Thus, the price difference is, in reality, weighing heavily on the industry. This has as well led to a decline in investor confidence in the cryptocurrency industry. About 13% of the staff have been laid off by Consensus, a blockchain services company. Steemit, one of the blockchain start-up announced that they are laying off 70% of the workforce. There was an outburst of job openings for crypto-related jobs in the year 2017. In early 2018, the numbers of crypto jobs were at their peak. Ever since, the decline in price trends, there has been a steady decline in the numbers of job openings. On an analysis of the interest expressed in the number of blockchain jobs, data from AngelList revealed that about 40% of the job seekers stated that it was one of the jobs that they were most interested in joining in the year 2017. Following the volatility trial on the industry in the year 2018, only 20% of them listed the blockchain as one of the top industries in which they are professionally interested in. Michael Moro, the CEO of Genesis Global Trading, stated that several firms in the digital currency arena had hired aggressively during 2017 and early 2018 when the market improved. However, firms are now downsizing. Companies are making rational decisions, and they are not hiring assuming that the price will recover in 2019. Yet another market segment that is feeling the current pain concerning the cryptocurrency industry like the crypto job market are the cryptocurrency hedge funds. Matthew Stover, CEO of MG Stover, who has tracked the data on crypto hedge funds stated that they have seen that five funds have already closed. Another fund is going to close in the current year. This will amount to the closing of 6% of crypto funds, he stated. Stover further stated that most of the funds with very little capital performed poorly and some of them even closed down. Regardless of the closing of crypto funds, Stover hopes to see 12 new crypto funds to launch in the forthcoming months. Several companies are seeing a drop in the cryptocurrency funds as their opportunity. 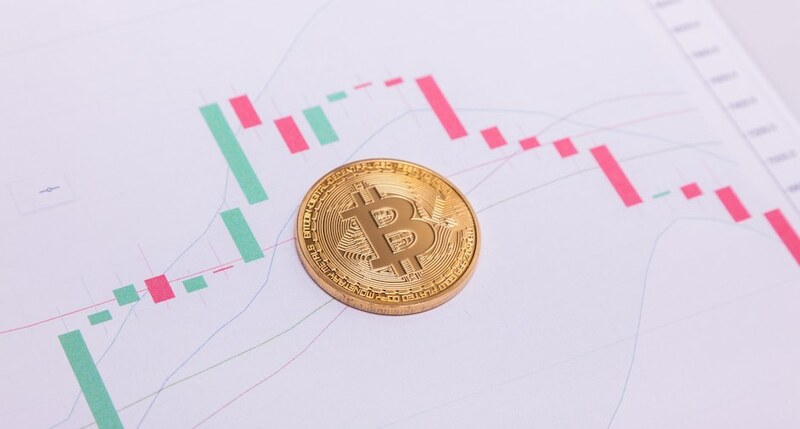 Anthony Pompliano, the founder of Morgan Creek Digital, stated, Bear markets are the most attractive time to deploy capital, which according to them will pay off in 2 to 3 years. Coinbase will continue hiring in the year 2019. They have doubled their headcount since June with 630 full-time employees and over 1,000 if they included contractors. They have as well opened offices in Oregon, Tokyo, and Dublin in 2018.